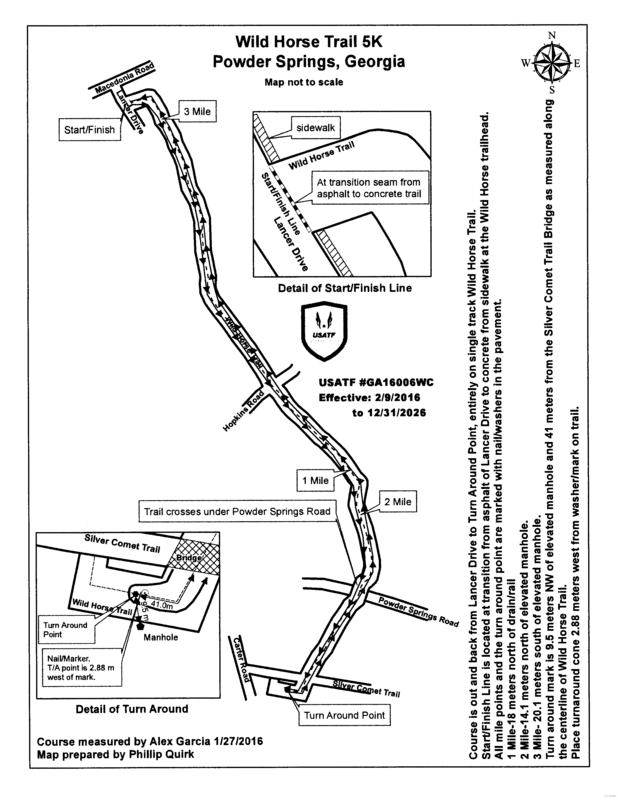 THIS IS A USATF CERTIFIED COURSE, PEACHTREE QUALIFIER!! 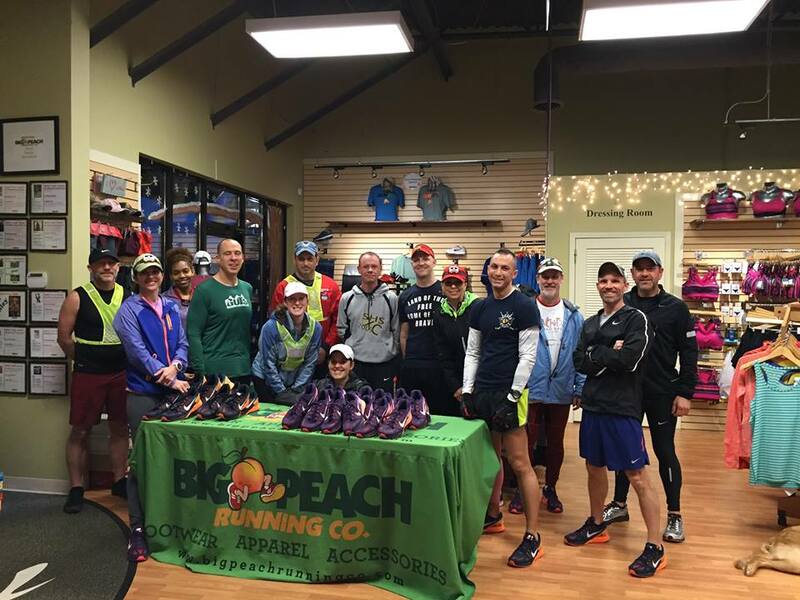 ITS A SPEED COURSE - GREAT FOR A NEW PR! THIS RACE IS TIMED BY TORTOISE AND THE HARE RACING! When you run a race and go online to check your results, you have your own page? Oh, and wouldn't it be cool to see yourself crossing the finish line and re-living that moment? Even better, how awesome would it be to have a Finishers Certificate that congratulates you and has recorded your personal rank, pace and time so you have a new PR to shoot for? Welcome to the Tortoise and the Hare timing technology!! Get a Full Race Experience! This is just some of what Tortoise and the Hare Racing Timing does! 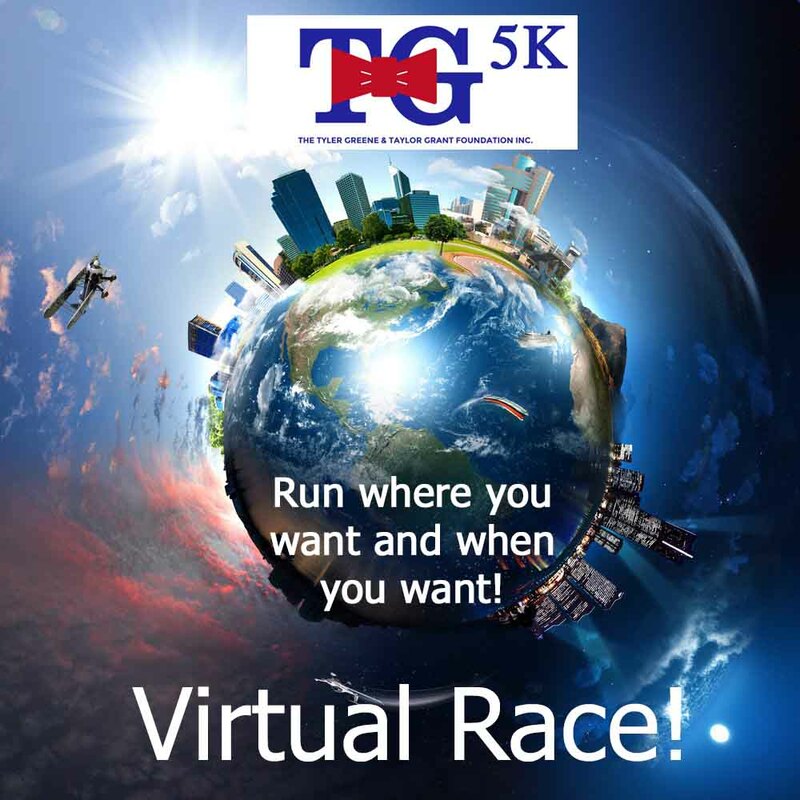 Did you know that the Tyler and Taylor Foundation 5K is also a Virtual Race? We are aware that not everyone can come on out to the 5K on race day to run so we have expanded this race to reach out so other people can run and join in on the fun! Its super simple and still super fun! Register as a Virtual runner and simply post your race on the Tyler & Taylor Foundation FB page. That way we can all celebrate your race! It would be great to take a selfie too! We'd like to hear about your experience. Then we mail you your shirt! You may be asking yourself, why are they holding this race? This 5K is a for a charity that gives scholarships towards education and recognizes those students who are not afraid to stand apart from others and make a difference in the world. Check out some of Tyler’s and Taylor’s story...Tyler loved and protected his little sister Taylor. Due to a tragic accident, Tyler drowned while attending Summer School at Harvard University. He was a young man that was an example of stepping up and stepping out to make the dreams and goals one may have, happen! Taylor was born with a chromosomal disorder. Doctors said that she would not walk or talk. Leonie (her mom) and Tyler learned sign language so that they could communicate with Taylor. Through their example, she has overcome the challenges that were told to her family of a life she could not live. She overcame them to the point that even the Doctors are amazed. In 2015, Taylor received a bronze medal for her age group in the Paulding County Special Olympics Run/Walk! Many people do not know this, but Tyler named his little sister. He loved her and graciously accepted her disability by showing everyone that she had the ability to achieve greatness! If Taylor could do a run/walk when the Doctors said she could not...YOU CAN TOO!! We are happy to announce that this 5K is for YOU! If Taylor can do it, YOU CAN DO IT! 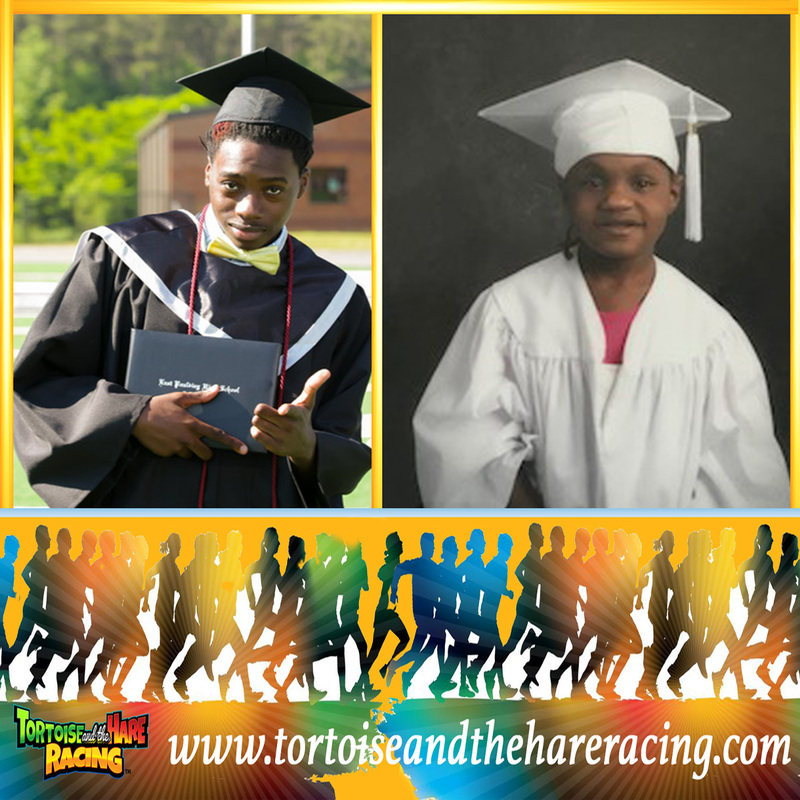 The Tyler Greene & Taylor Grant Foundation has hired Tortoise and the Hare Racing to make sure that this event is a memorable one! They are going to provide printable results so you can see instantly the results you worked so hard for. They are also providing Video Footage of you crossing the Finish Line! If you don't quit, you WIN! They will capture all that for you! There will be music! There will be age group awards and this will be another stepping stone in achieving your goal! 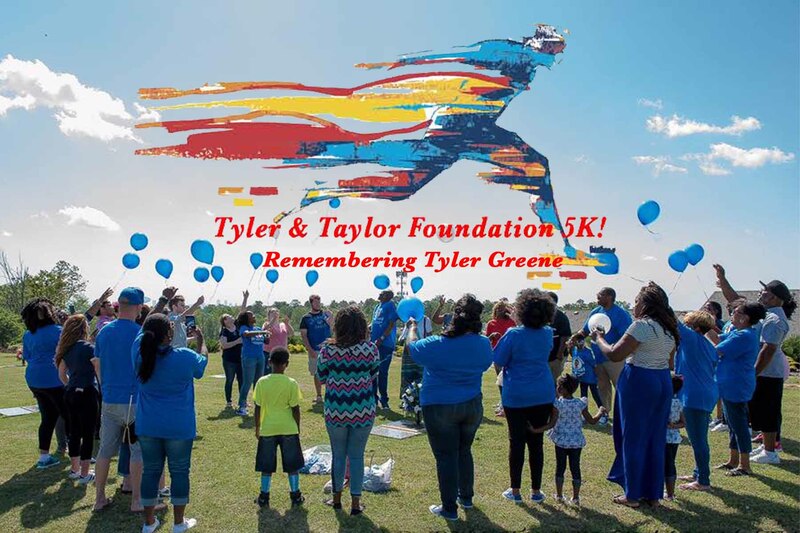 So, you are cordially invited to the First Annual Tyler Greene & Taylor Grant Foundation 5K! ONLY YOU CAN MAKE IT HAPPEN AND WE BELIEVE YOU CAN! RALPH WALDO EMERSON ONCE SAID, "IT IS NOT THE LENGTH OF LIFE, BUT THE DEPTH OF LIFE."